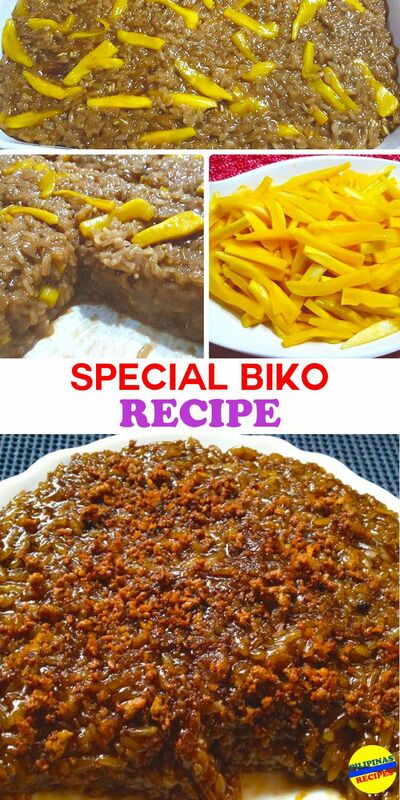 BIKO - - also called sinukmani is a traditional Filipino snack food made from glutinous rice,coconut milk and brown sugar or panocha. 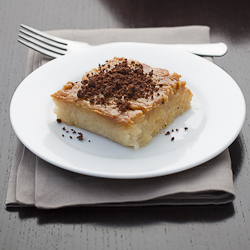 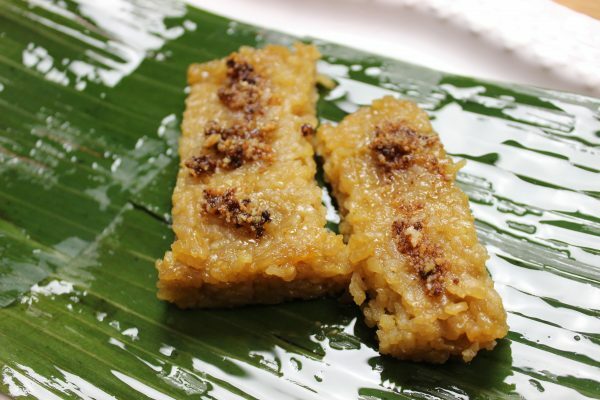 BIKO is made of sticky rice or glutinous rice, brown sugar & coconut milk. 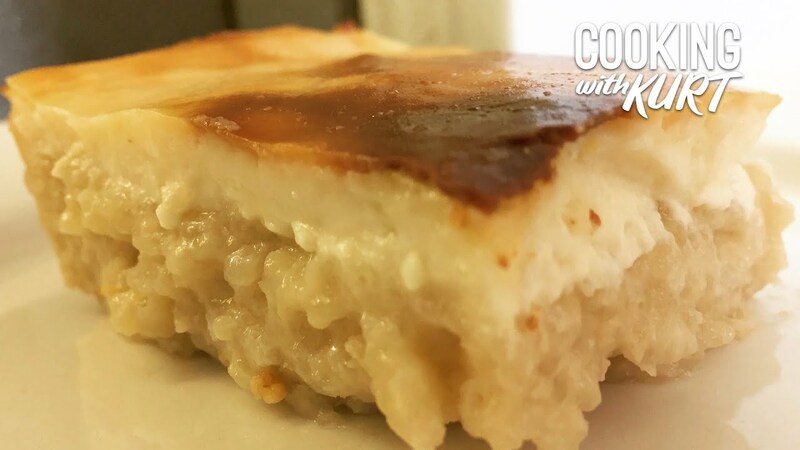 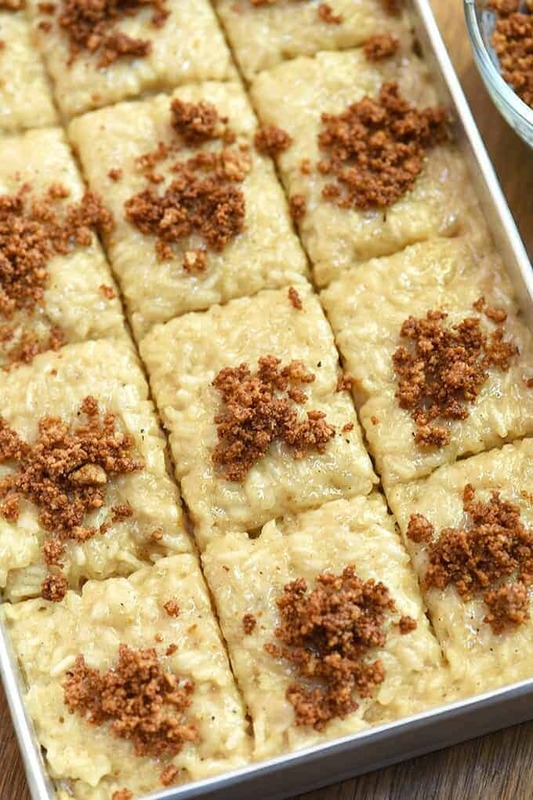 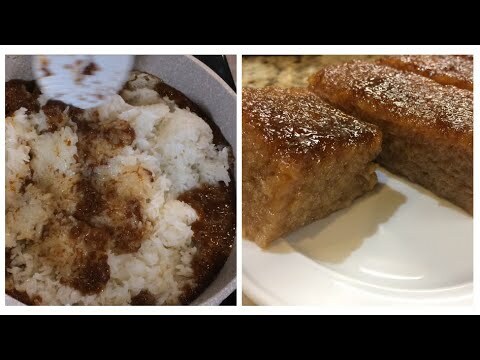 Biko or rice cake is a Filipino delicacy made from glutinous rice (sweet rice), coconut milk, and brown sugar and topped with coconut curd (latik). 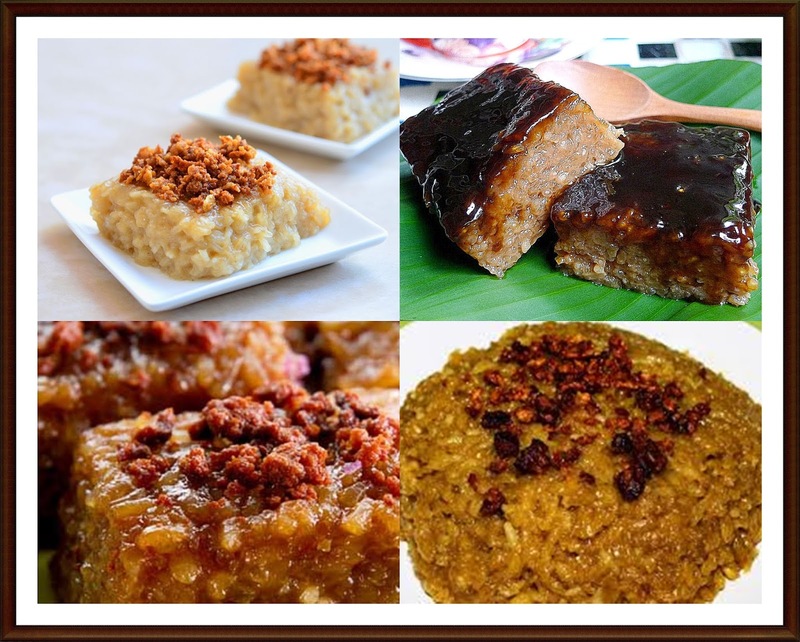 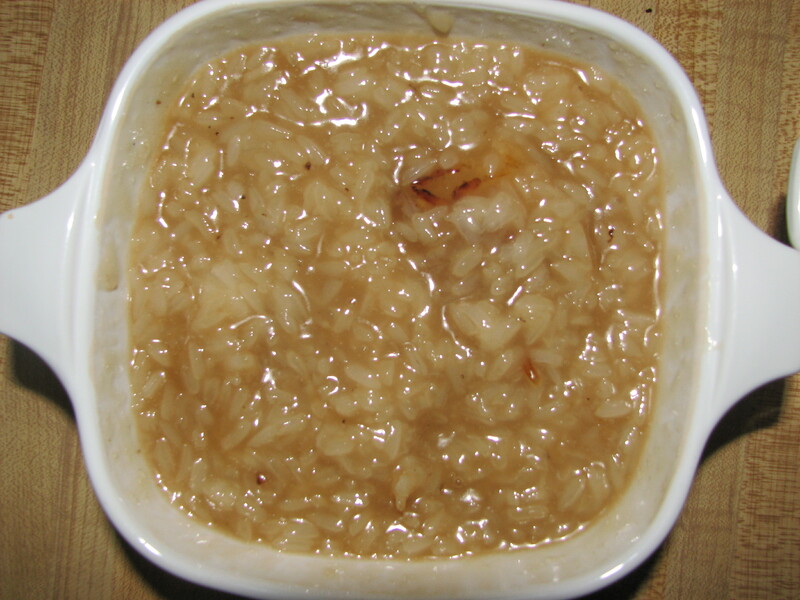 Biko is made of sticky rice called malagkit. 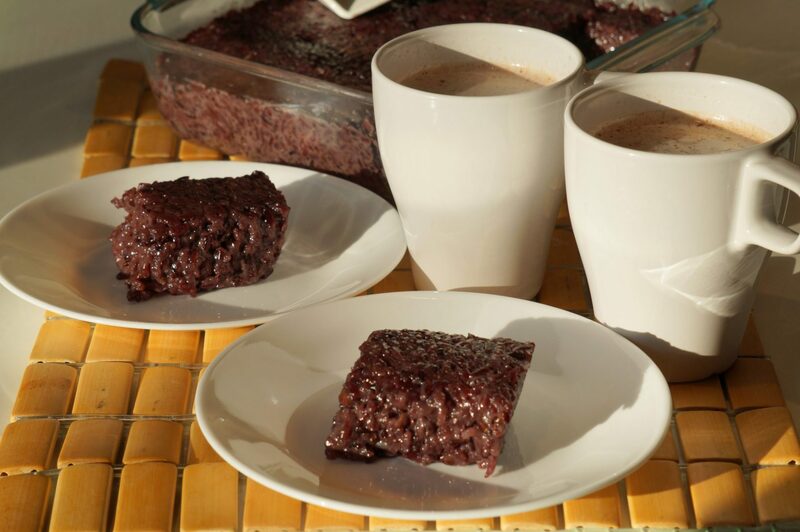 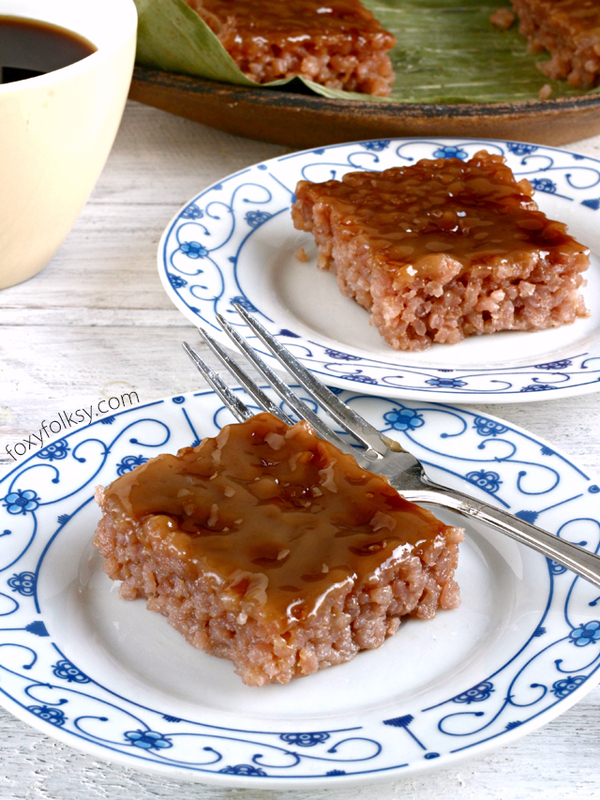 Biko na Pirurutong or Sweet Violet Rice Cake is a Filipino snack made from violet sticky rice (pirurutong) and white glutinous rice. 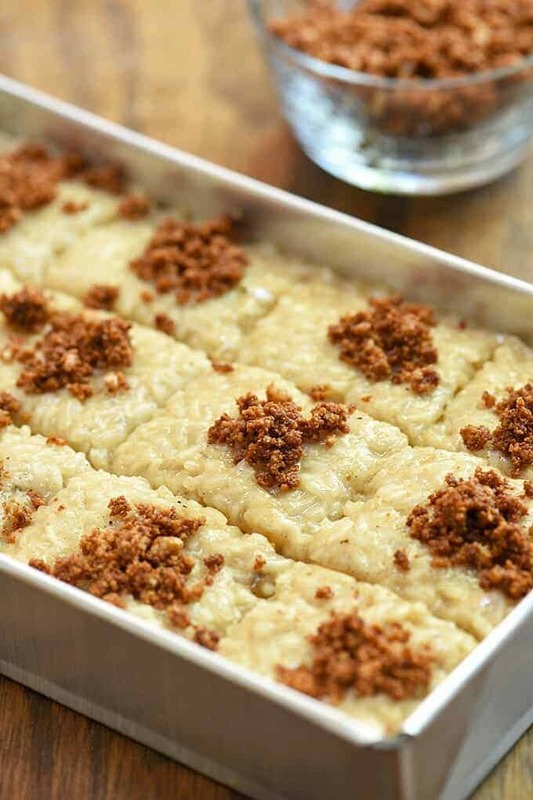 This version of the sweet rice cake (Bibikang Malakit) takes the Biko a step further with a syrup topping made with more brown sugar and coconut cream. 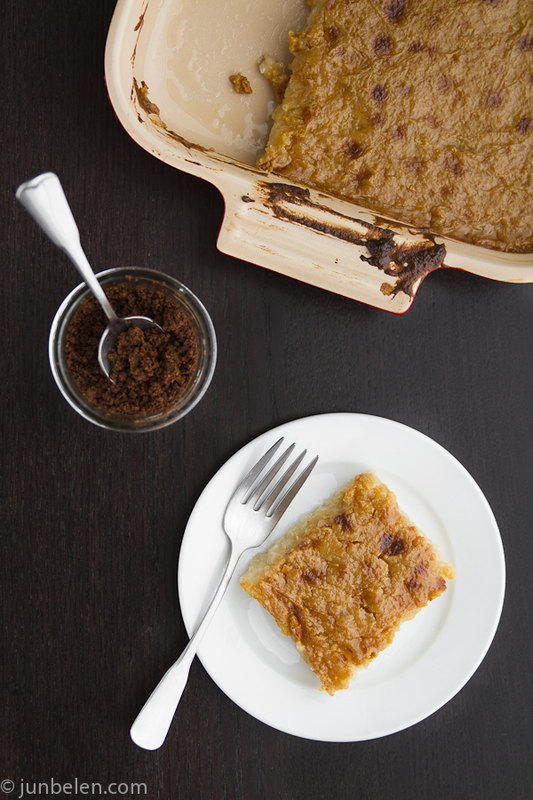 Here is a free recipe of BIKO for all of those who love kakanin. 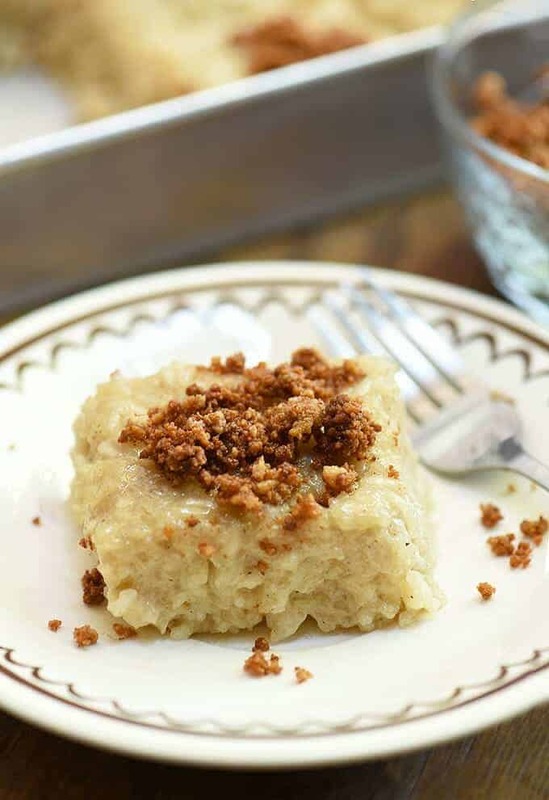 Biko is a traditional Filipino kakanin made of glutinous rice, coconut milk and brown sugar topped with chewy fried coconut bit called "latik". 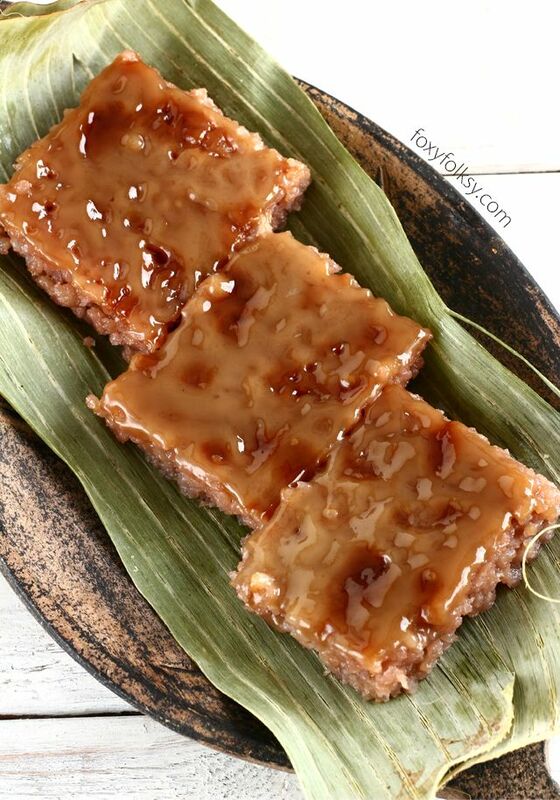 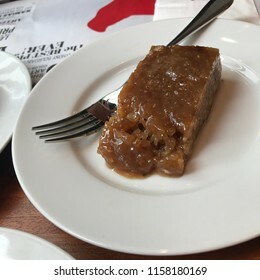 BIKO - A sweet rice cake made of glutinous rice, coconut milk, and brown sugar usually topped with latik (syrup made from coconut milk and sugar). 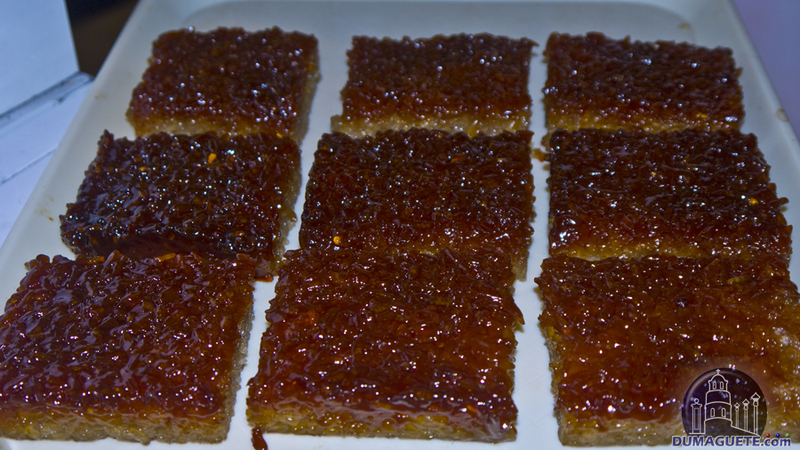 Luckily I did, and I was able to accommodate what seemed like a simple and reasonable request. 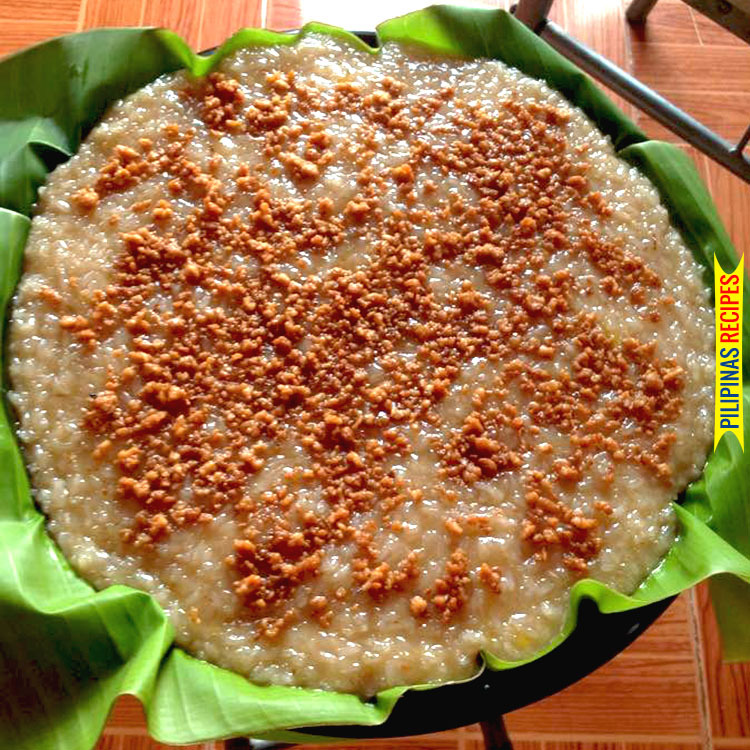 By around 3 p.m. yesterday, this yummy rice cake was ready. 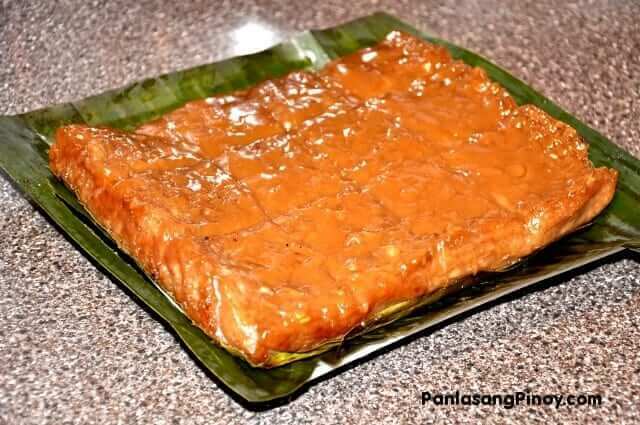 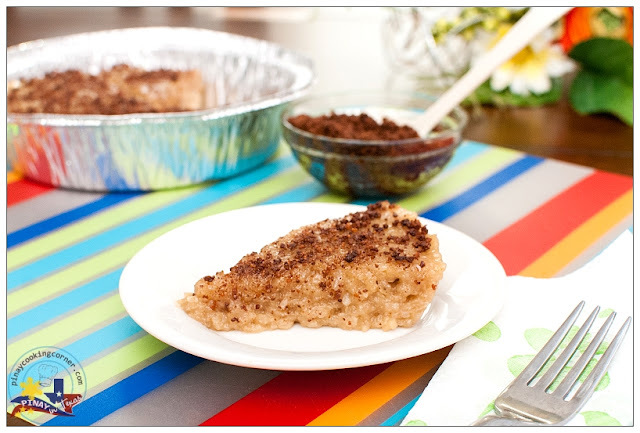 Biko is a Filipino rice cake made from sticky rice (malagkit) with coconut milk, and brown sugar. 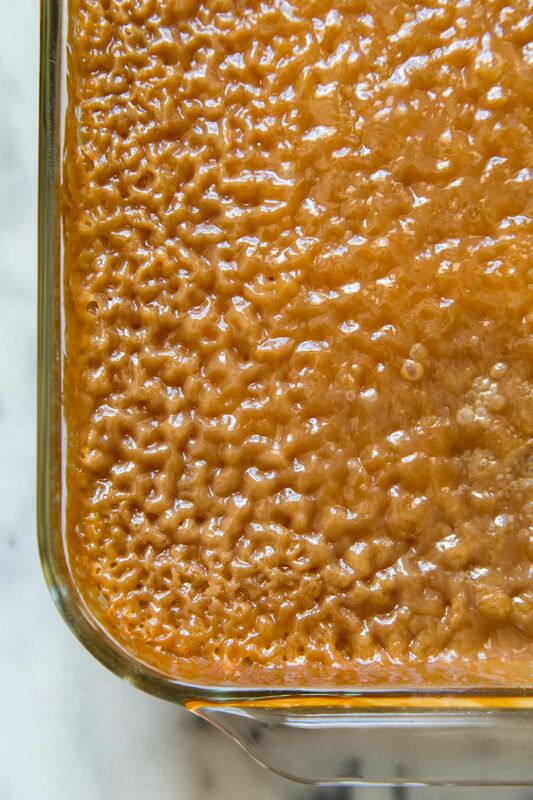 Second, I combined the coconut milk with brown sugar and salt in a big pan and cooked in low heat until the texture became thick. 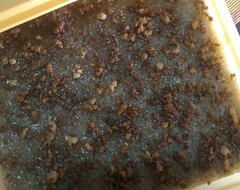 Next it's time to prepare the rice cake (the Biko). 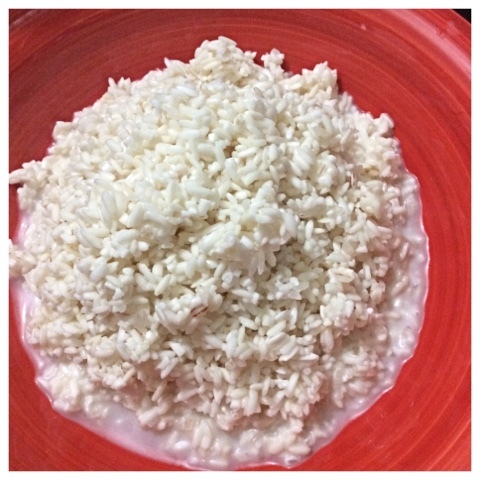 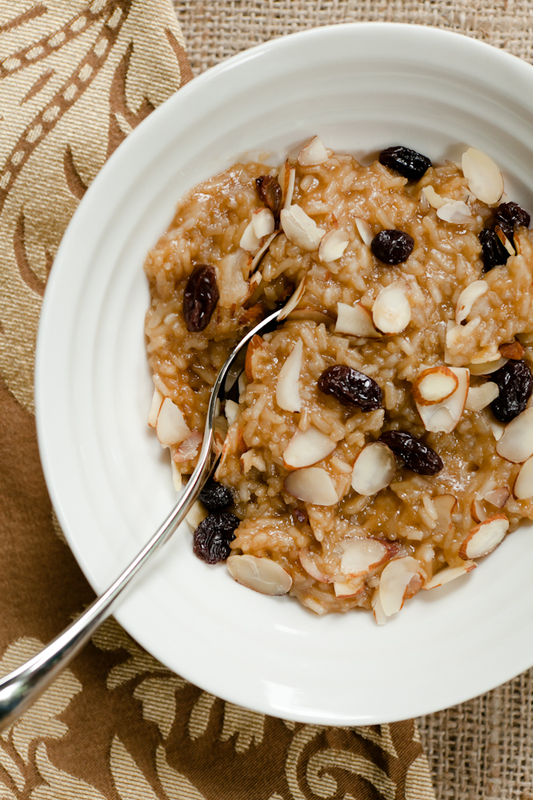 Place the rice, coconut milk, water, and vanilla in a large pan and simmer over medium heat. 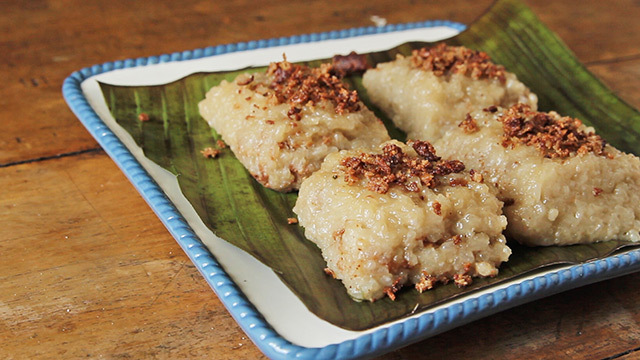 It is made from glutinous rice, brown sugar, and coconut milk, topped with latik, a coconut milk residue. 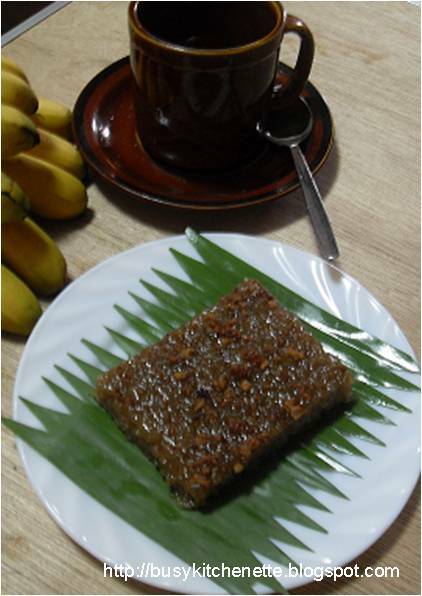 It is often served in a bilao with banana leaf. 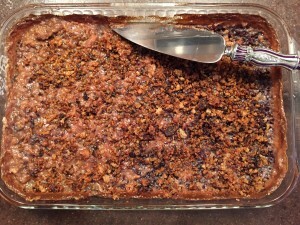 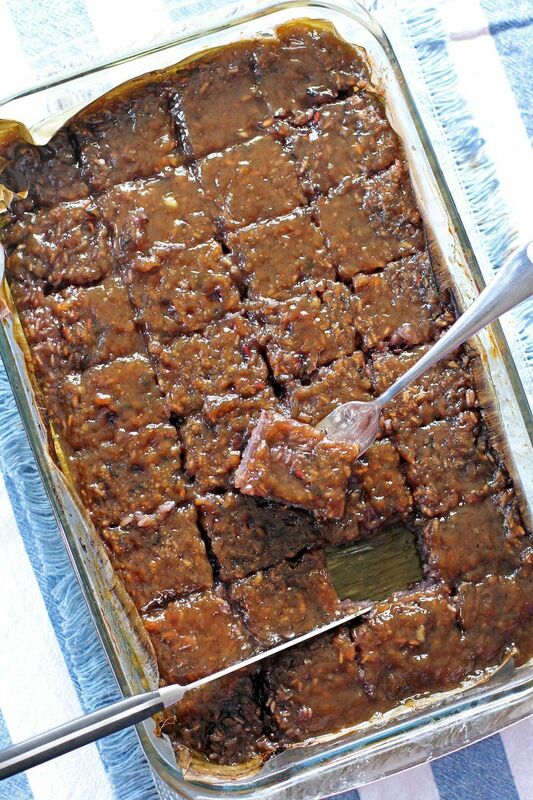 This Healthy Biko Recipe has added collagen peptides and made with date syrup. 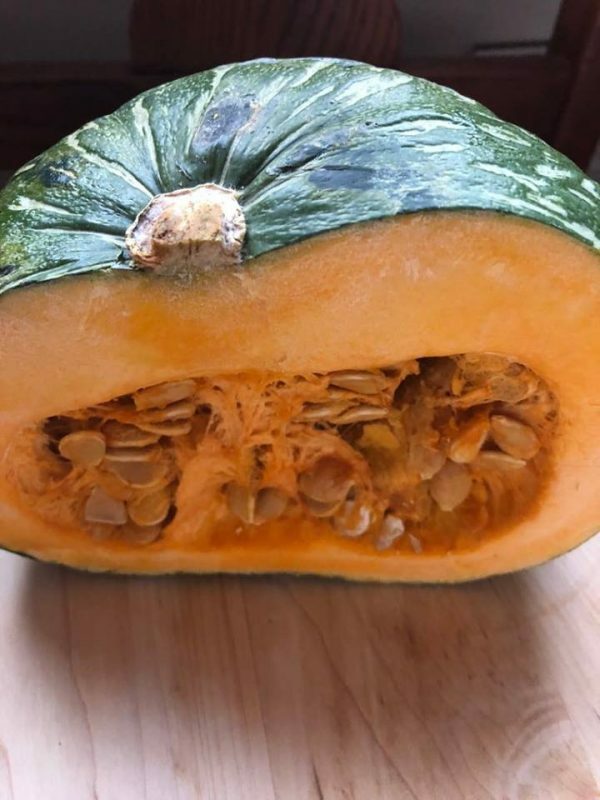 It's filled with healthy good fats and vitamins! 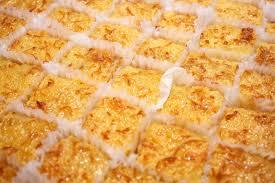 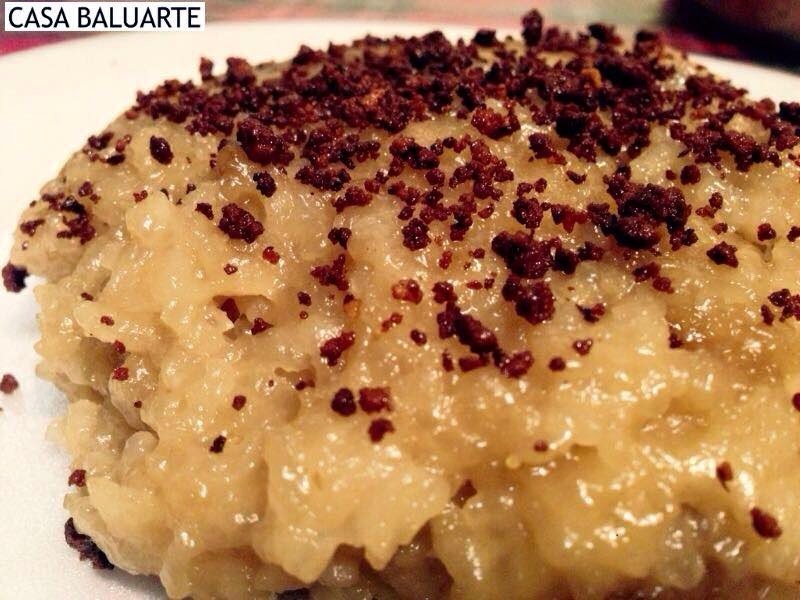 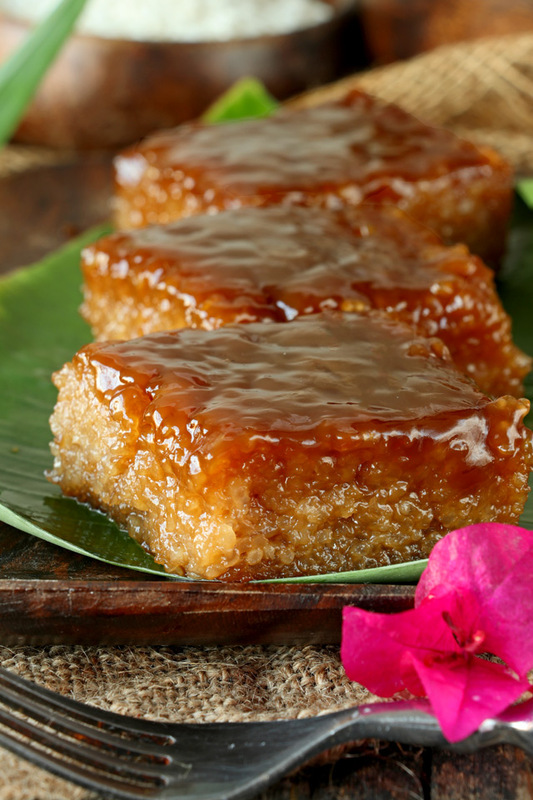 The rice cake popularly known as biko is a traditional dessert made from sticky rice, coconut milk, and brown sugar. 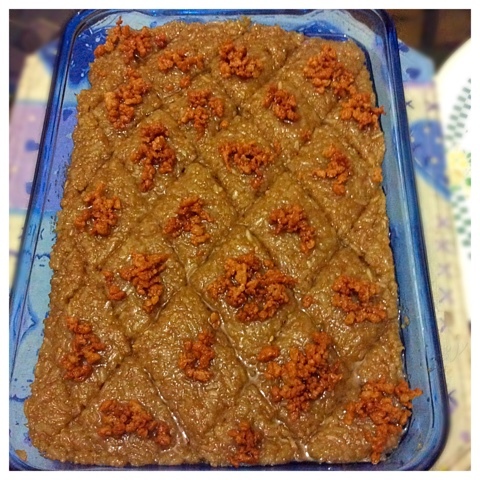 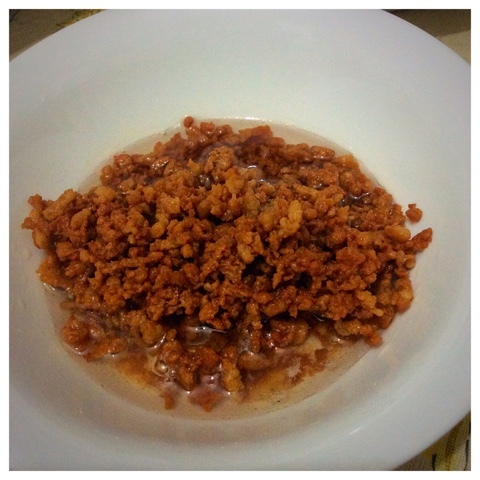 Biko with latik. 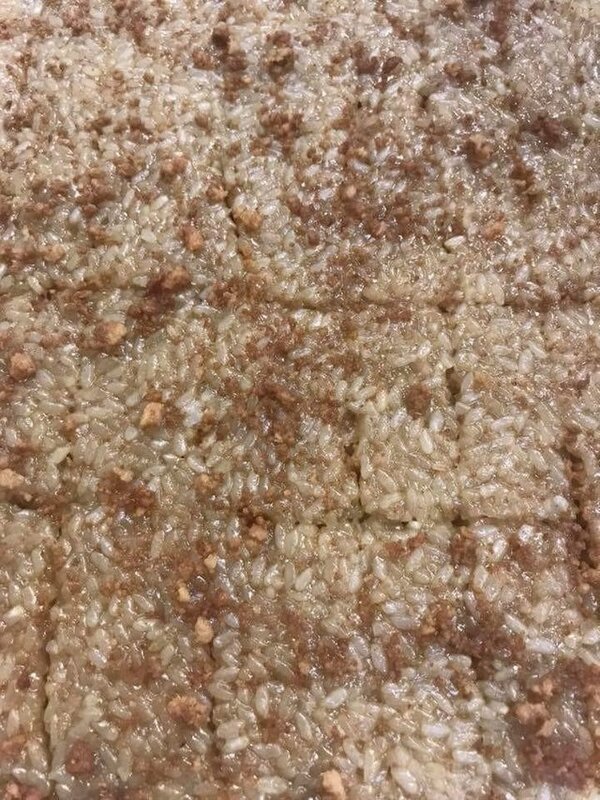 (Grown up calling it suman 🤔) Sweet rice cake made of coconut milk, brown sugar, and glutinous rice. 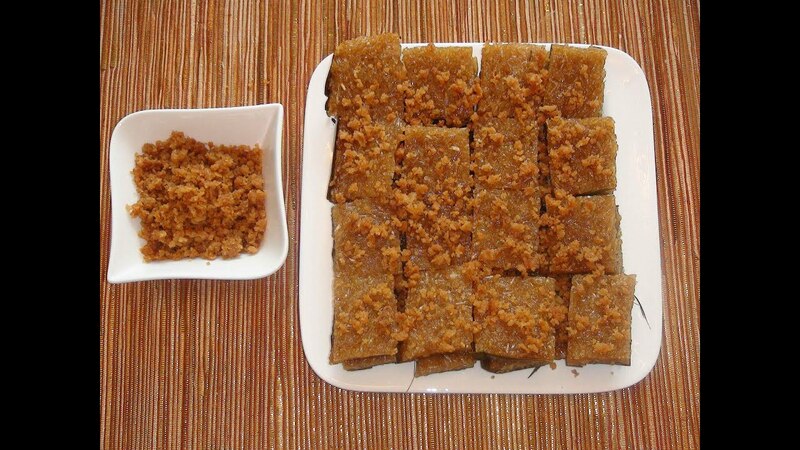 It is usually topped with latik. 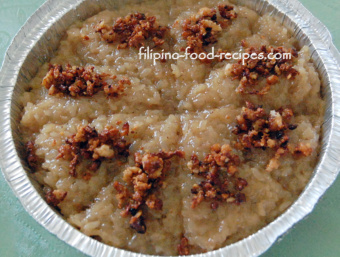 Biko is made from glutinous rice (malagkit) and coconut milk and sugar. 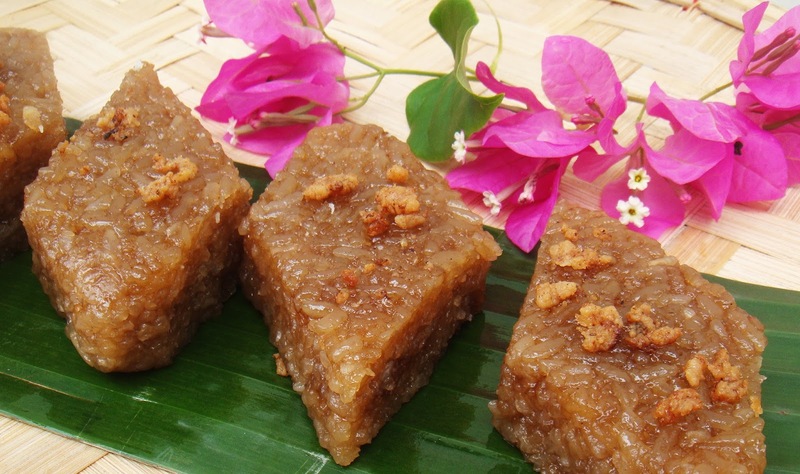 On other occasions, it symbolizes the unity of families because of its stickiness. 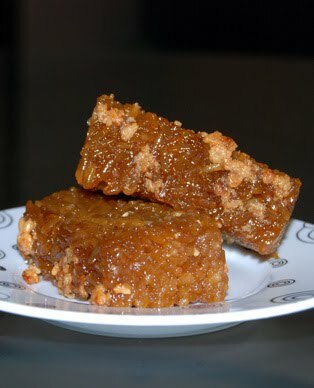 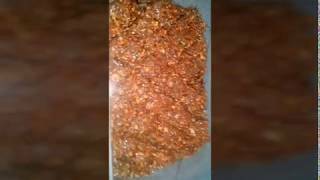 biko_sweet_rice_cake_brown_sugar add the brown sugar when the rice is almost dry.. biko_sweet_rice_cake_brown_sugar_1 . 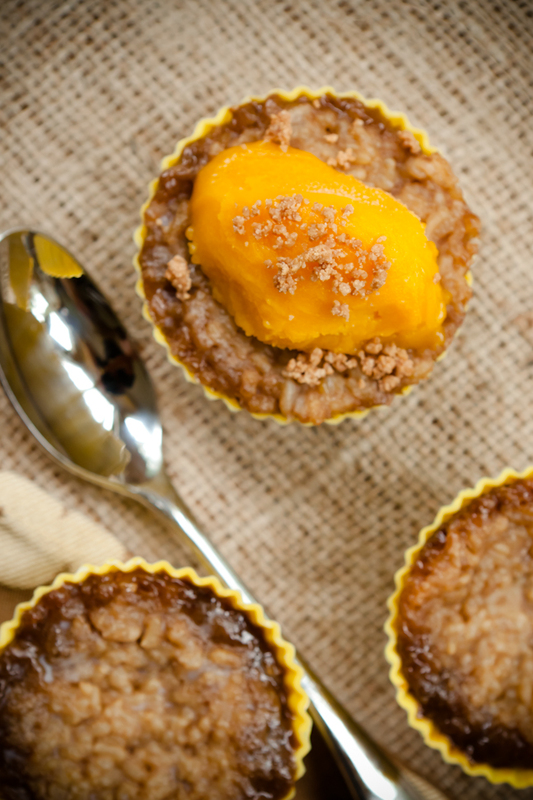 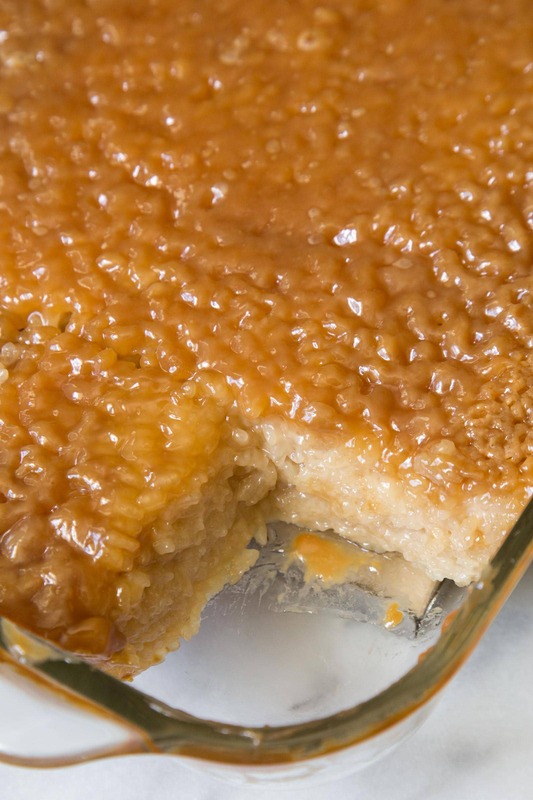 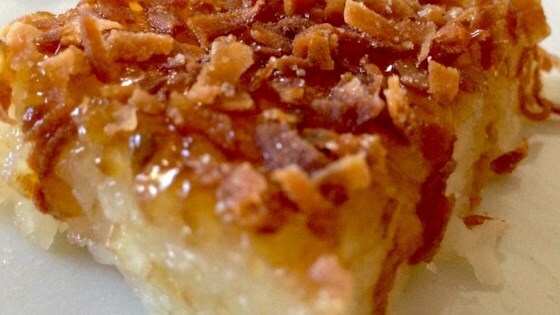 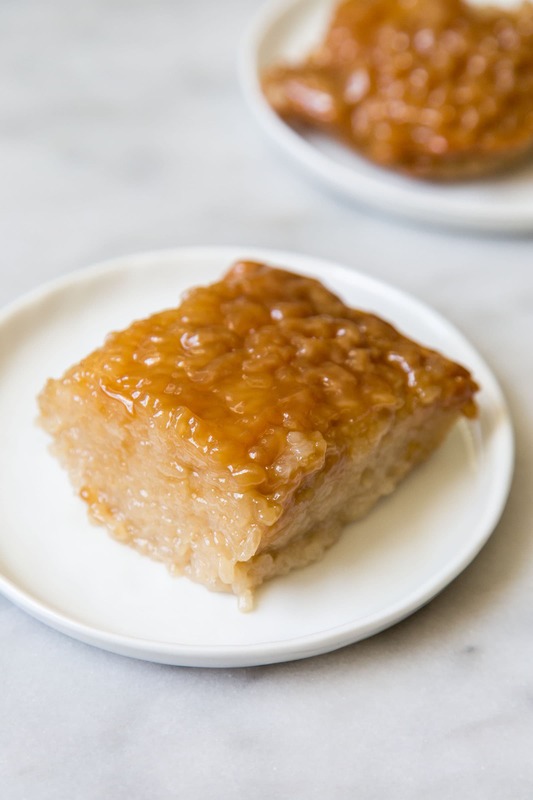 Biko is a sweet rice cake from the Philippines. 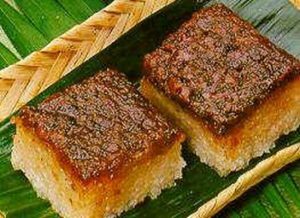 It is made of coconut milk, brown sugar, and glutinous rice. 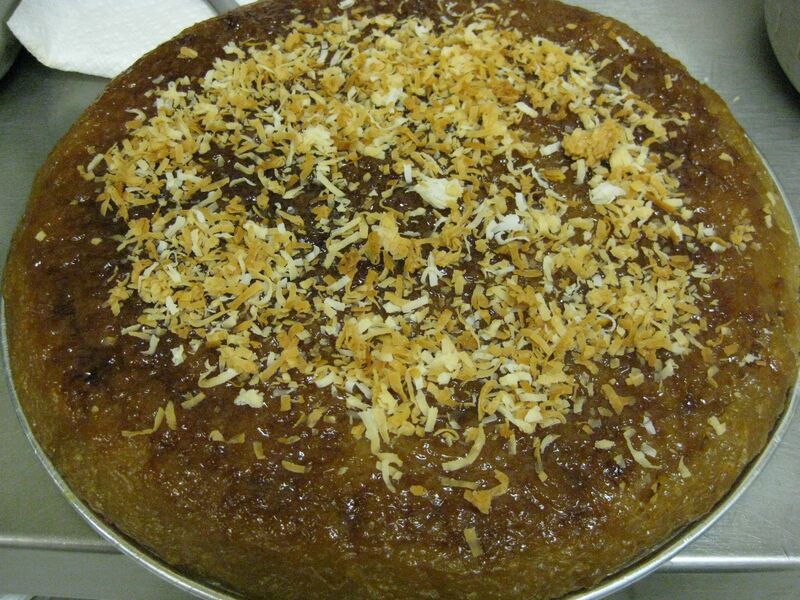 It is usually topped with latik. 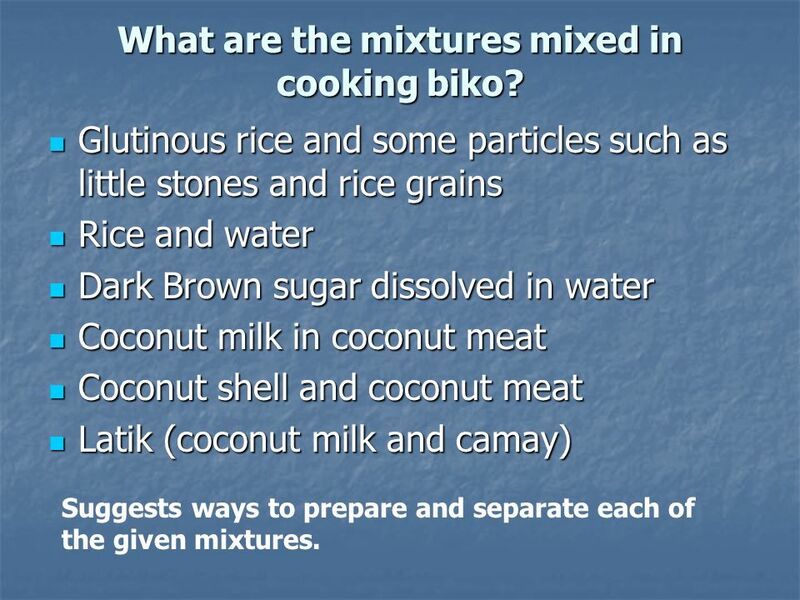 To make the actual biko: Mix 3 cups of coconut milk and 1 cup sugar, stir, and bring to a boil. 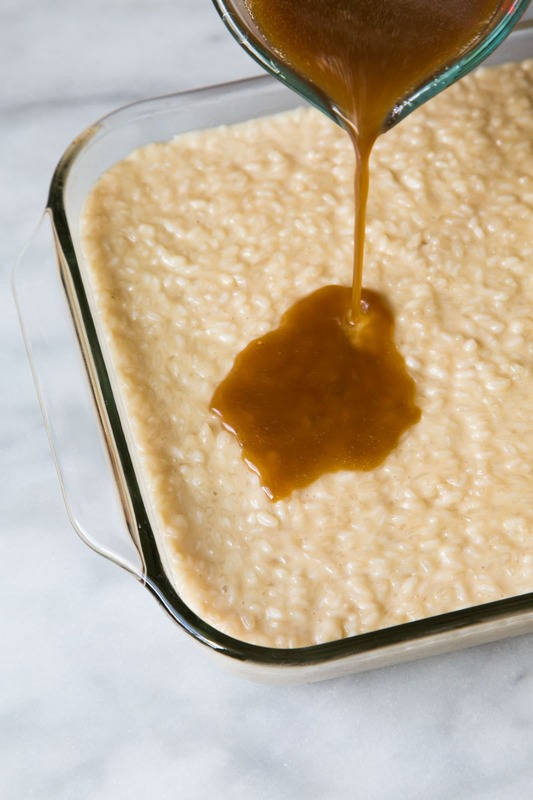 Add the sweet rice and mix. 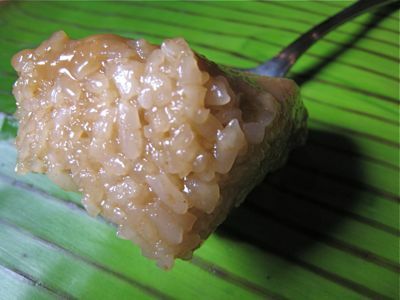 Steam the sticky rice until cooked. 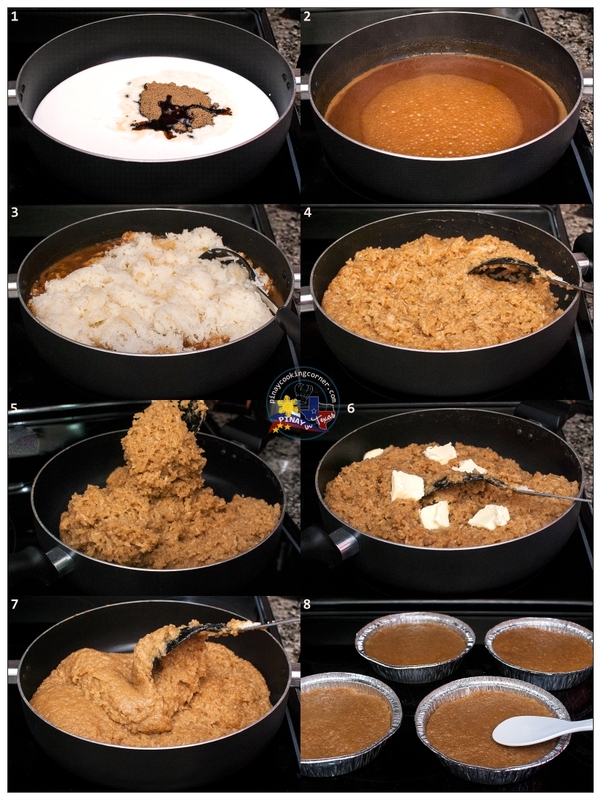 Already at this point the rice that you used can dramatically change the moisture and texture of the final product. 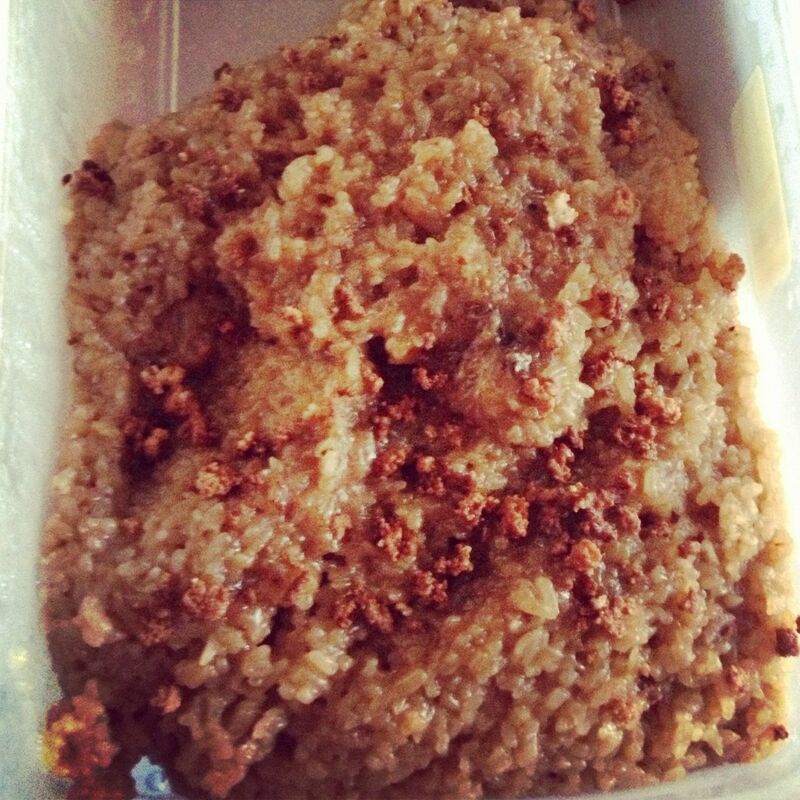 My Biko recipe is so simple to make. 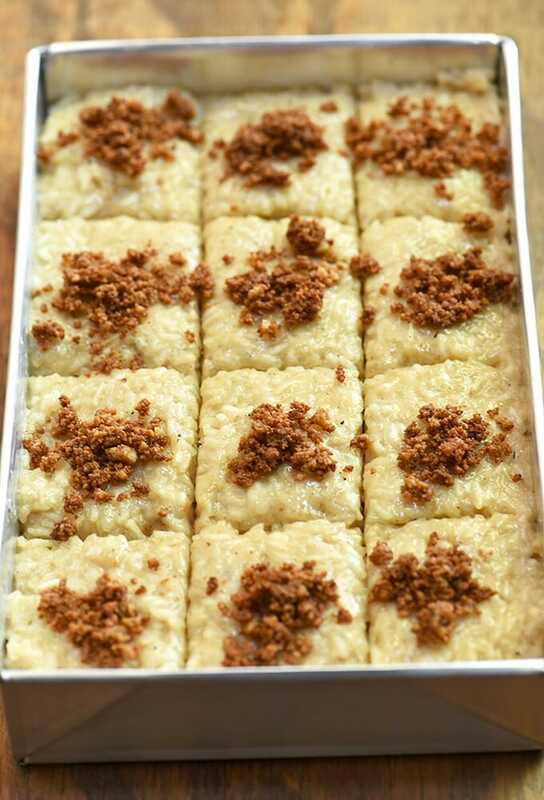 I just need 4 ingredients which are Malagkit (glutinous rice), Coconut milk, brown sugar, and butter.